Skyline CAP is pleased to announce the launch of a new program aimed at providing affordable single-family homes to the area’s workforce families. 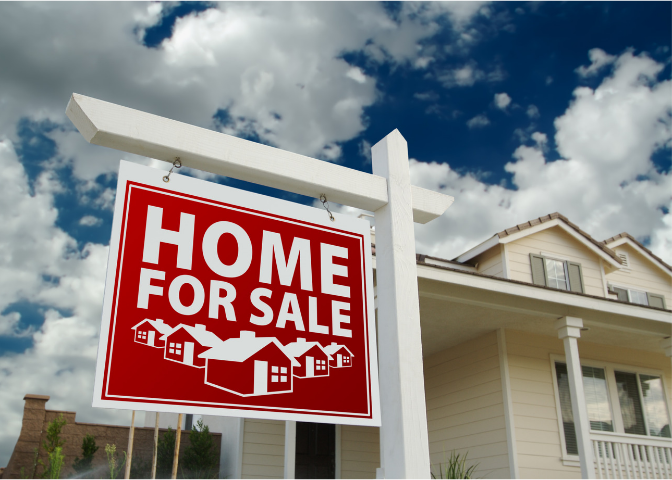 The program, dubbed 1st Time Homebuyer, will initiate in Greene County and will provide potential homebuyers with counseling and assistance with credit repair, if needed, as well as access to land and a builder. 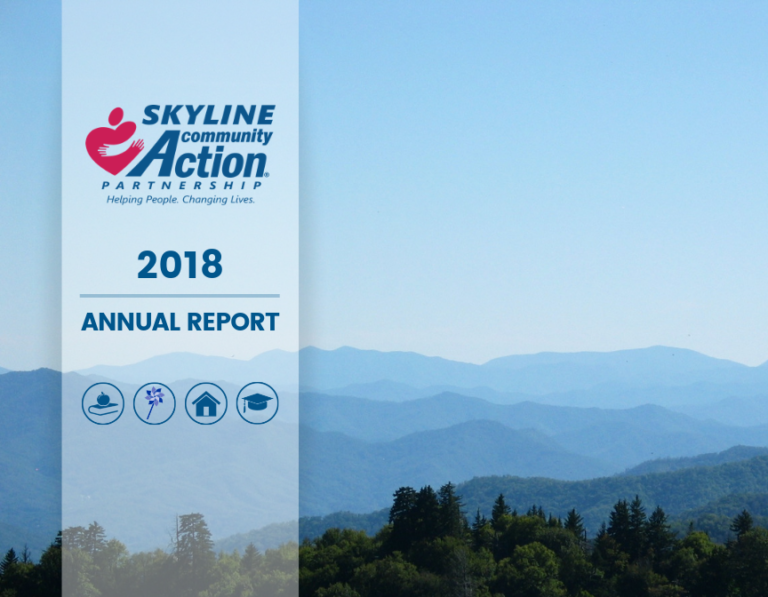 Skyline CAP has published its annual report for fiscal year 2018. The report offers information and highlights key information on our programs. Quentin Croxton, a Greene County veteran, went several months without running water in his home. 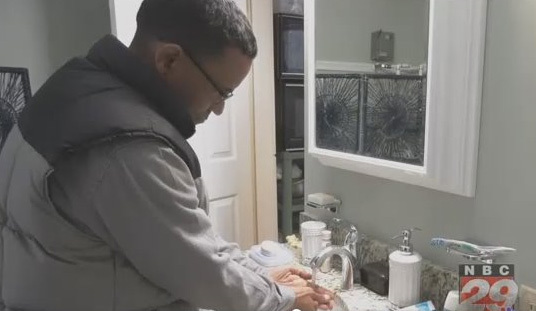 Through Skyline CAP’s Emergency Home Repair Program and the generosity of Paul Davis Restoration, Mr. Croxton now has a fully renovated and operational bathroom in his home. 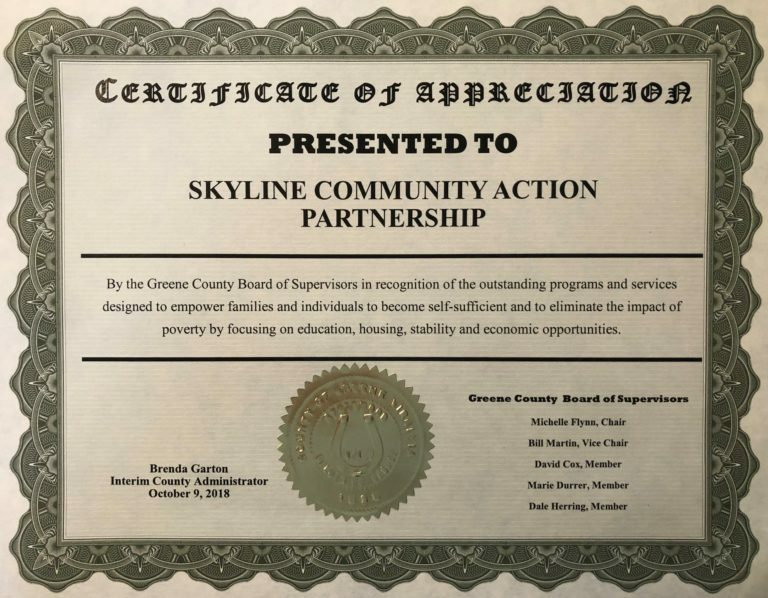 The Board of Directors for Skyline Community Action Partnership, Inc., selected new officers at its regular monthly meeting held November 28, 2018. Elected President of the Board is Lorraine Goldberg, who was invited to join the Board in May 2018 and has served as a member of the Skyline CAP Head Start Policy Council. Her daughter, Evelyn, is a graduate of Skyline’s Head Start program. Goldberg most recently worked as an Assistant Professor of English at Northern Virginia Community College in Manassas, Va., and is currently a doctoral candidate at George Mason University studying the methods by which traditional academic institutions can better serve nontraditional students. Goldberg succeeds Jonathon Weakley who served as President since June 2017. Skyline Community Action Partnership, Inc., has been awarded a $10,000 grant by the Charlottesville Area Community Foundation from the Bama Works Fund of Dave Matthews Band to support its Emergency Home Repair Program. The grant is one of 75 awards totaling $527,995 made by the Fund and presented to non-profit organizations in Central Virginia. 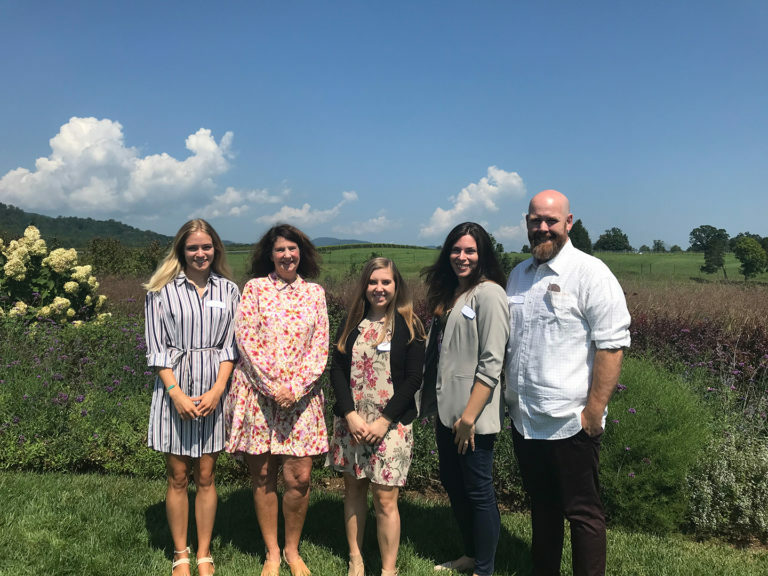 Skyline CAP, Inc. is pleased to announce the addition of Healthy Families to the portfolio of programs and services the agency offers in Fauquier, Madison, Orange and Rappahannock counties. 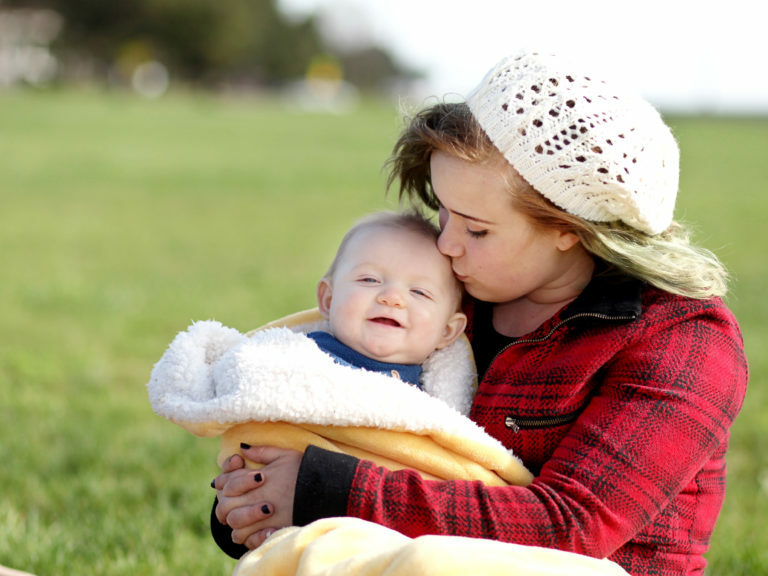 An affiliate of Healthy Families AmericaTM (HFA), the program provides first-time parents with an evidence-based home visiting program that focuses on enhancing child welfare, health and development. Shelley Hensley has been named Healthy Families Supervisor and will oversee daily operations of the program. Hensley is a graduate of Longwood University with a Bachelor of Science in Social Work and comes to this role with nearly 20 years of experience working in the Healthy Families Virginia network. 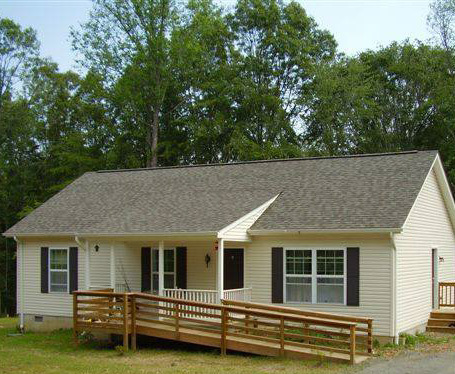 Her office is located in Warrenton, Va.
Several new additions have been made to Skyline CAP’s housing team, including Rachel Henderson who has been named Housing Director. With the additions of two housing counselors and a housing quality standards inspector, the team is poised to expand outreach to serve more of those in need. Francis “Fran” Lavin has joined Skyline Community Action Partnership (CAP), Inc. as its new executive director. Lavin began his employment at the end of March, filling a spot left vacant by Kim Frye Smith who ended her tenure as the agency’s executive director Sept. 1. He grew up in the Chicago area and enjoyed a 28-year career in business before becoming a fourth and fifth grades teacher at B.F. Yancey in southern Albemarle. It was there that he began to learn about poverty. Lavin said he experienced some successes as a teacher, but found he didn’t have the right personality for the rhythm of a classroom. He knew he wanted to stay community focused and work with non-profits. He began working in human service agencys learning the non-profit sector before joining Skyline CAP.